In Masters of War, Clara Nieto adeptly presents the parallel histories of the countries of Latin America, histories which are intertwined, each reflecting the United States' "coherent policy of intervention set into motion by the Monroe Doctrine." 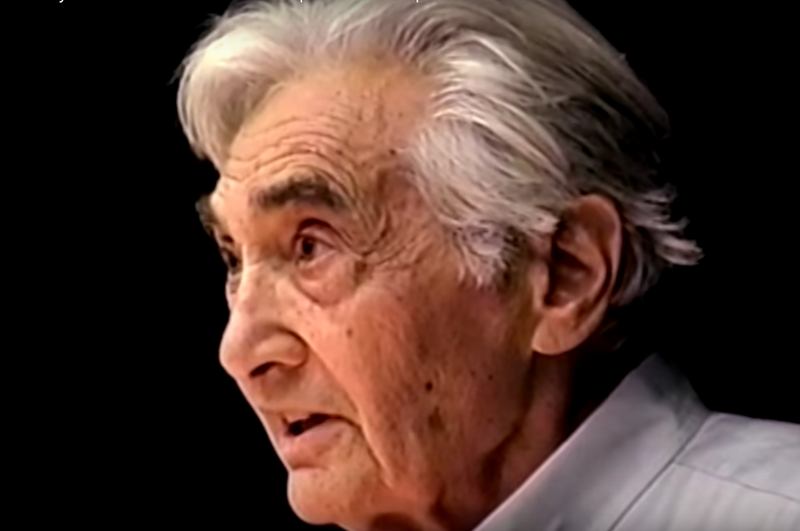 As the value of this continued policy comes increasingly into question, Nieto argues for the need to evaluate the alarming precedent set in Latin America: the institution of client dictatorships, the roles played by the interests of U.S. corporations, the enormous tolls taken on civilian populations, and the irreversible disruption of regional stability. Drawing from an impressive array of documents and sources as well as from her unique first-hand insights as a participant in crucial meetings and negotiations in the region from the mid-1960s through the mid-1980s, Nieto chronicles the Cuban Revolution, the CIA-sponsored coup against popularly elected President Allende in Chile, the U.S. invasions of Panama and Grenada, U.S. support for the cultivation and training of paramilitary death squads in Nicaragua, El Salvador, and Colombia, as well as similarly severe but less well-known situations in other countries such as Uruguay, Venezuela, Argentina, Peru, Bolivia, Honduras, and Guatemala. 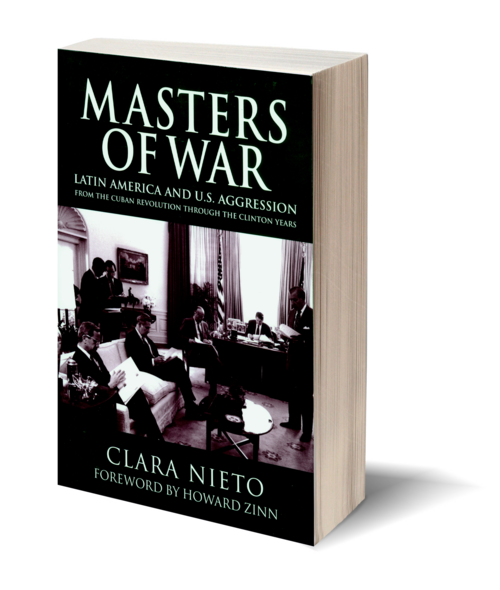 Clara Nieto's Masters of War first appeared in Colombia, where it became a national best-seller. Available here for the first time in English, it has been revised and expanded to address new developments in U.S. and Latin American politics such as the conflicts in the Middle East, the U.S. rejection of the International Criminal Court, recent controversies over globalization, and the new governments of Chavez and Uribe in Venezuela and Colombia. 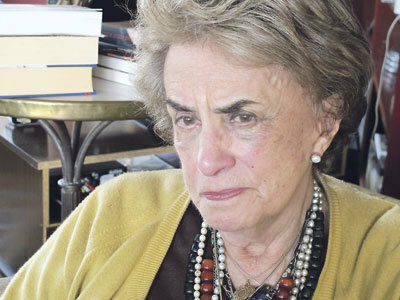 Clara Nieto is a career diplomat who served in the Colombian mission to the United Nations from 1960–1967, was head of the Colombian Delegation at UNESCO, Paris, from 1967–1970, was Colombian Chargé d'Affairs in Yugoslavia from 1970-1976, was Colombian Ambassador to Cuba from 1977–1980, and from 1984–1986 served as Director of UNESCO's regional office for Latin America and the Caribbean in Havana. Her writing has appeared in many Colombian newspapers including El Tiempo, El Espectador, and El Mundo. Nieto lives in New York City and Bogotà, Colombia.